On Mascus UK you can find [Other] Pompa BONDPAV M4PV28-28 13S 6AR 3BW 2032629+ PM Al hydraulics. The price of this [Other] Pompa BONDPAV M4PV28-28 13S 6AR 3BW 2032629+ PM Al is - and it was produced in -. This machine is located in - Poland. 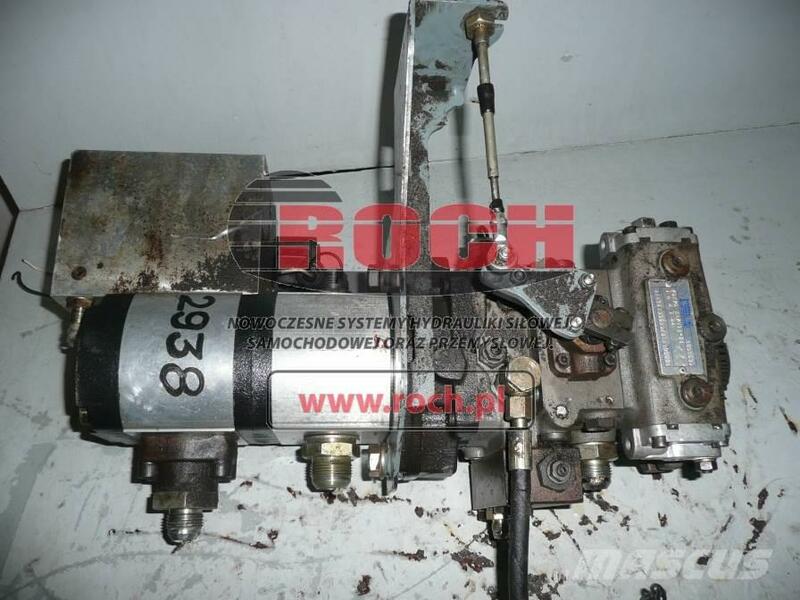 On Mascus UK you can find [Other] Pompa BONDPAV M4PV28-28 13S 6AR 3BW 2032629+ PM Al and much more other models of hydraulics.